Both of these are on my wishlist--thanks for the chance (not that I win stuff but, still!). 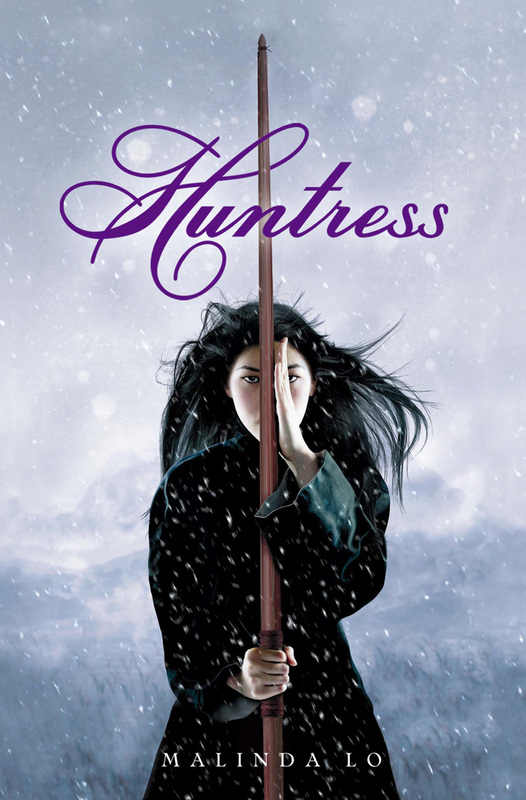 Can't wait to read 'em. Thanks so much for the giveaway! 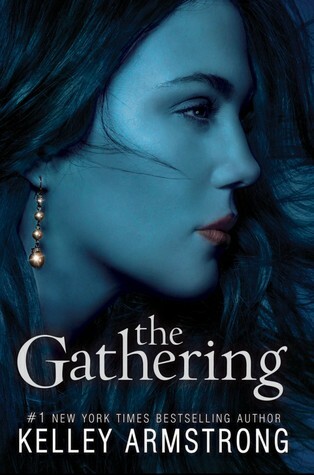 I want to read The Gathering so badly! I'm really looking forward to both of these. Thanks for the chance to win them!